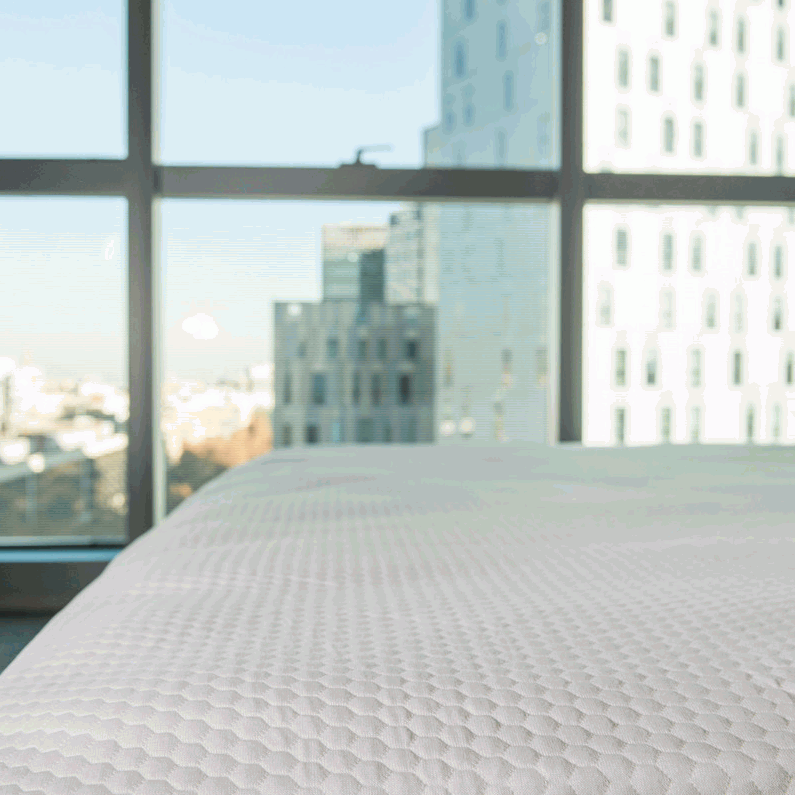 Protect your 7ft Emperor bed with a Quilted Mattress Protector. Emperor Mattresses are one of the largest sizes on the UK market. Buying a mattress along with an emperor bed can add a real touch of luxury to your bed room, (not to mention more bed to get lost in!) Protecting your mattress should be a priority as the longer it is protected against spills and wear and tear the longer it will last!